Two diabetes associations are calling for more standard definitions of hypoglycemia to improve information on risk garnered during clinical trials. 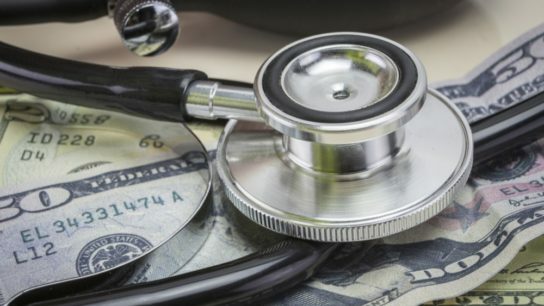 Keeping abreast of changing payment models and regulations is key to maximizing your practice’s finances. Artificial intelligence has many potential applications in medicine, but there are delays in implementation. The increase in direct patient access to online health records confers multiple benefits, though disparities in access should be addressed. The American Diabetes Association has updated its guidelines and physical activity for patients with type 1 diabetes, type 2 diabetes, and prediabetes. The present findings, in combination with those from prior observational research, provide a solid rationale for further randomized trials. 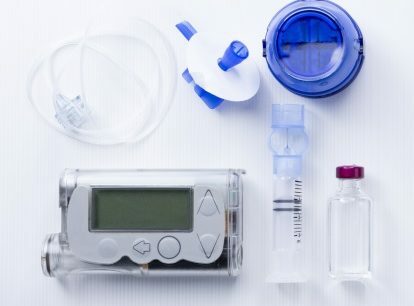 The Endocrine Society has issued a clinical practice guideline with recommendations regarding the use of continuous glucose monitoring and continuous subcutaneous insulin infusion in diabetes. How Does Obesity Affect Arthritis Outcomes? Obesity may affect risk of developing osteoarthritis and rheumatoid arthritis, and it has been linked with increased disease activity and adverse clinical outcomes. 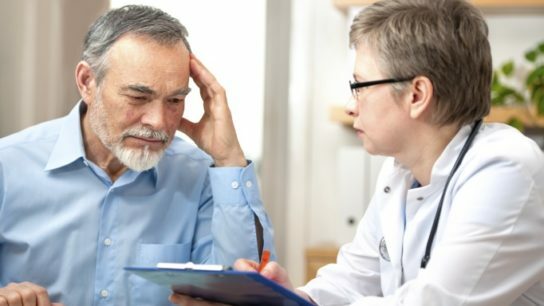 Patients with cardiovascular disease are 3 times more likely to develop depression, which makes psychosocial health monitoring essential.